Samsung has not released Android 5.0 Lollipop update for its Galaxy S2 model. 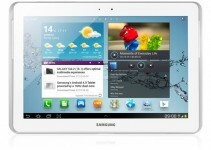 The Galaxy S2 devices are still running on Android 4.1.2 Jelly Bean operating system. But users need not worry. You can install Android 5.1 Lollipop on Samsung Galaxy S2 via custom firmware. Yes, using the Nameless ROM you can install Lollipop on Galaxy S2. 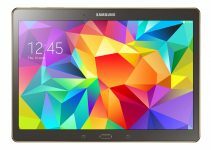 Nameless ROM is a custom firmware which is not officially provided by Samsung. So, installing the ROM on your device will void the manufacturer warranty. 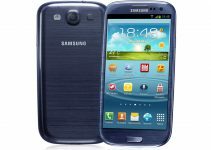 If you wish to install Android 5.1 on Galaxy S2 I9100, do follow the below prerequisites to safeguard your personal data and to ensure successful flashing of firmware. It is vital to check device model number before rooting/unlocking/flashing process to ensure flashing compatible files on the device. The device model name should be Samsung Galaxy S2 I9100. If the device model number doesn’t match with mentioned one, do not attempt the tutorial. 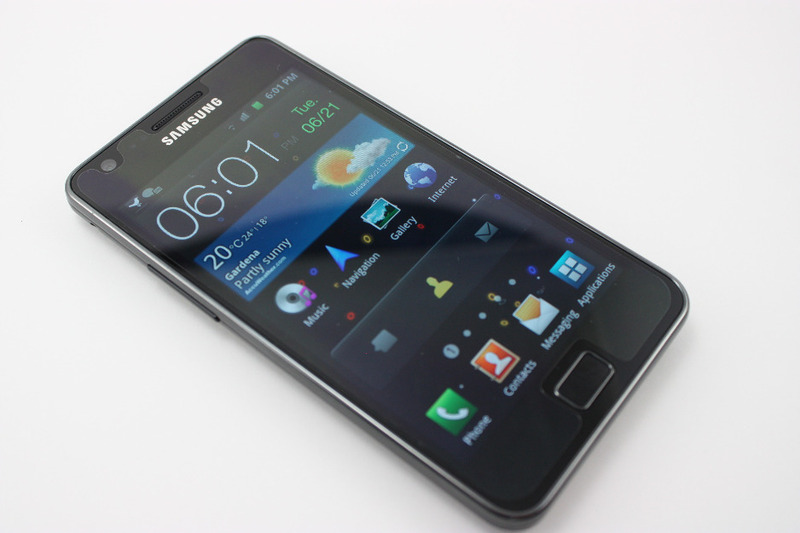 To install custom ROM’s/Firmware the Galaxy S2 I9100 is to be rooted and should be installed with Clockworkmod recovery. Perform this step if not done previously. Step 1: Download Nameless Lollipop firmware and Google apps to your PC. Step 2: Connect Galaxy s2 to PC, Copy and paste the previously downloaded packages in Galaxy S2 memory. Make sure you paste them in root and not in sub folders. Step 3: Now disconnect the phone from PC and turn it off. Step 5: Once the device enters recovery mode, you can see a list of options which could not be found in stock recovery. Among the available options, find and select wipe data/factory reset(Use Power button to select and Volume buttons to navigate). Step 6: After completion, perform a complete cache wipe by selecting wipe cache partition. Step 7: Once done, get into advanced and select wipe dalvik cache. Step 8: Now you can get into firmware installation step. In the main menu, select install zip from sdcard, browse and select the previously download Nameless ROM package from the memory. Confirm the installation in next step. Don not interrupt the installation process. Step 9: After completion follow the Step 8 and select the Google apps package now. Wait until the installation completes. Step 10: Next to completion of installation, select reboot system now. That’s it! You’ve successfully installed Android 5.1 Lollipop on Samsung Galaxy S2 I9100. Your device now boots up running Android 5.1 Lollipop. If you face any issues while following the above tutorial, let us know through the comments section. We may help you out.